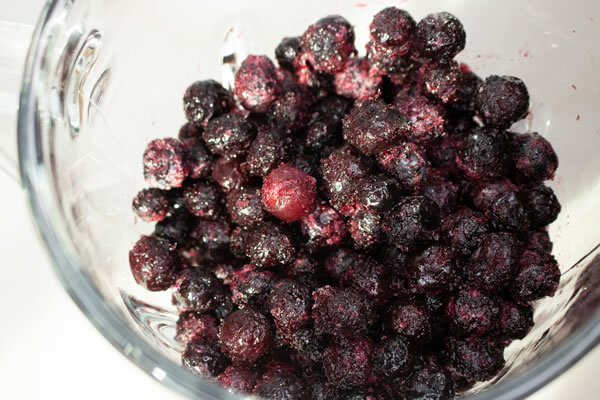 Watchers diet then try this one out. 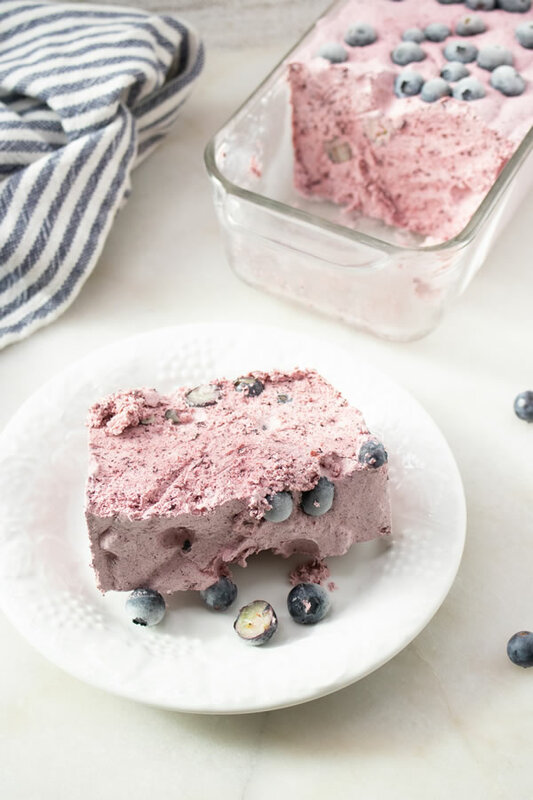 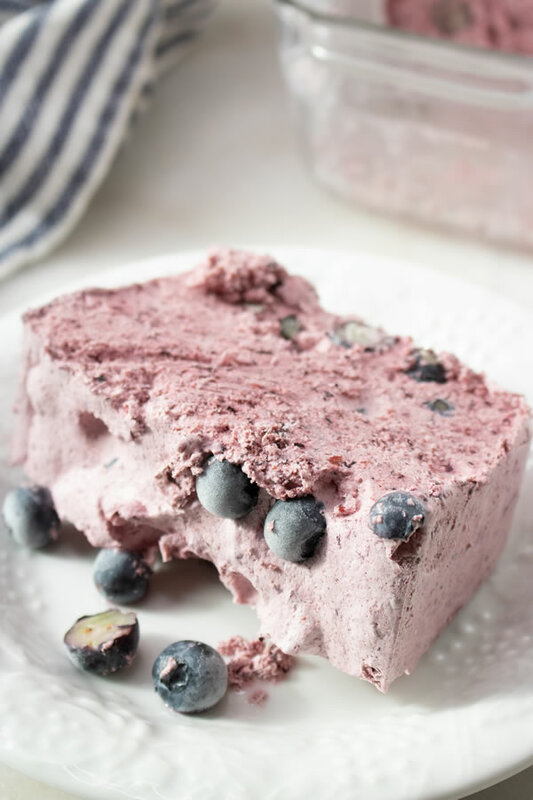 you can make this amazing frozen blueberry dessert with only 3 ingredients. 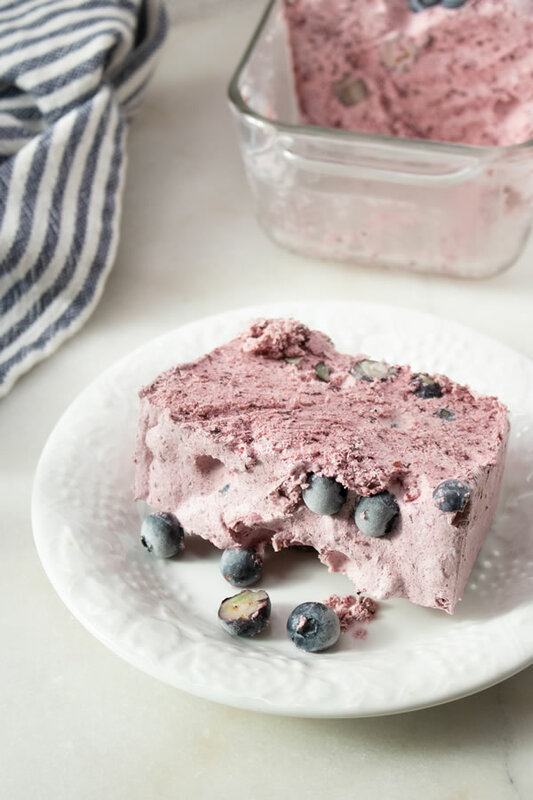 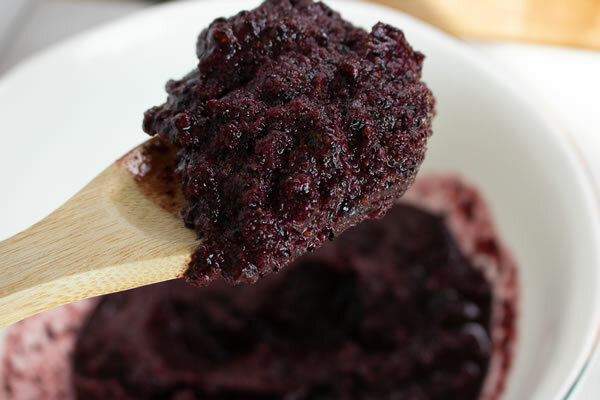 The whole family will love this blueberry recipe including kids. 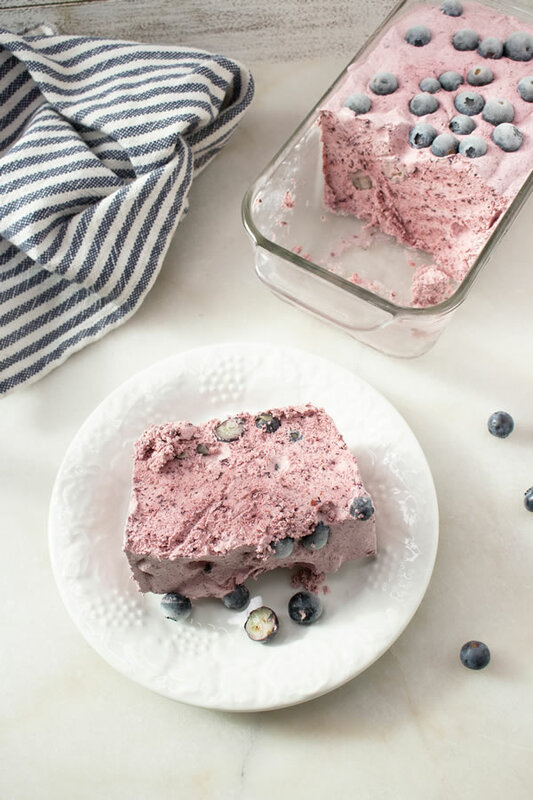 Learn how to make this Weight Watchers Dessert now! 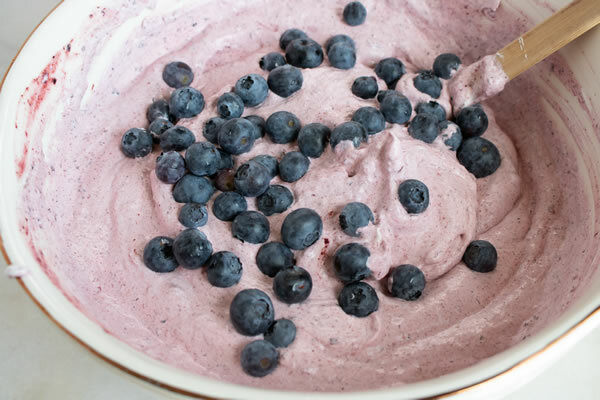 In a blender, blend blueberries and water until smooth. 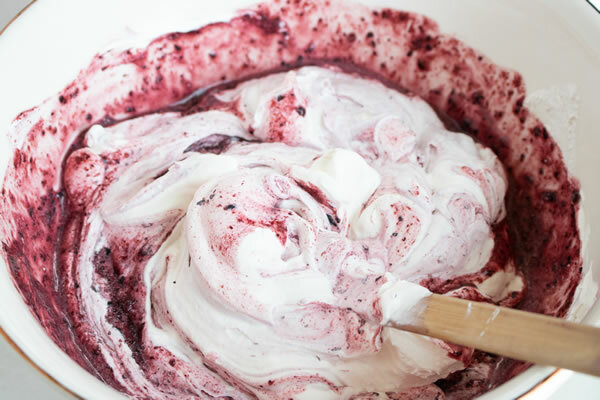 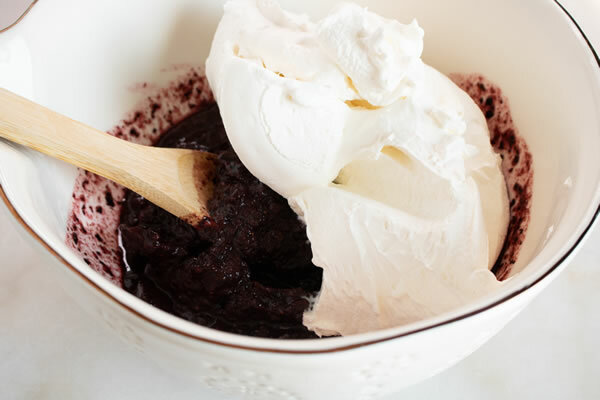 Pour into a large bowl and mix in whipped topping until smooth. 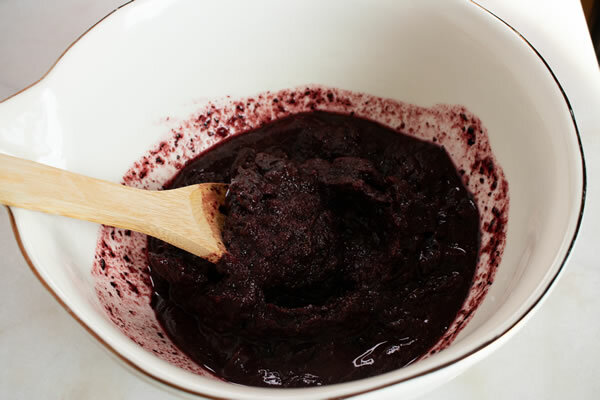 Sprinkle remaining blueberries over the top of the mixture. 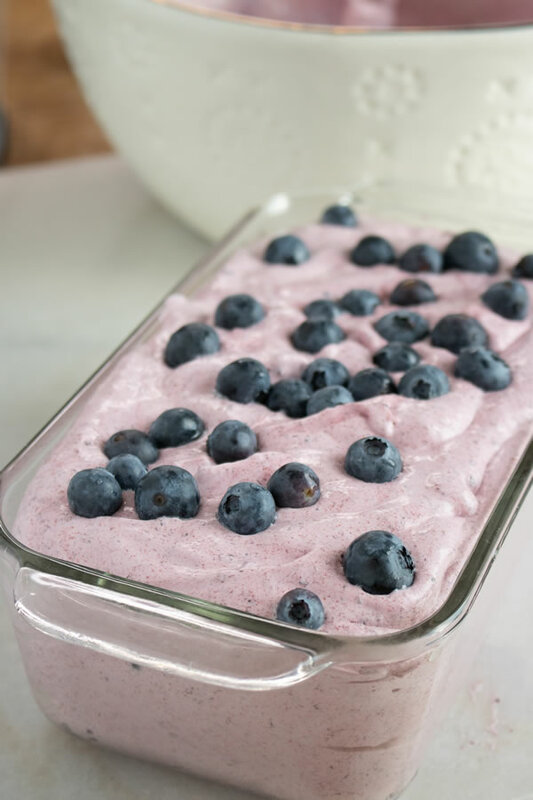 Freeze for 4-6 hours or overnight before removing from pan or slicing dessert in the pan.